This book is designed to explain why winners win, why losers lose—and why everyone else finishes in the same position time after time. 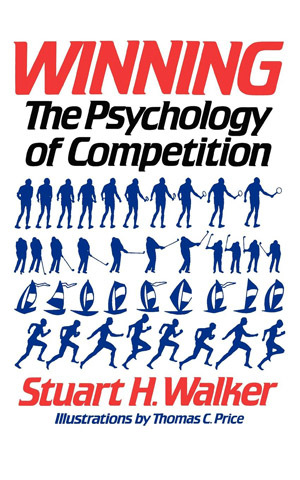 Addressing the competitor—whether in sailing, tennis, golf, baseball, or other sport—Stuart H. Walker demonstrates that what competition means to the competitor is the main determinant of success and failure, and that what it means to you can be turned to your advantage. Dr. Walker writes, “Competence leads to courage, creativity, and fun. Lack of understanding and lack of control lead to fear, depressions, and incompetence—and no fun. Competition is too good to waste.” For the paperback edition, Dr. Walker has written a new chapter, “Cheating,” in which he discusses why cheating seems to be on the increase, what it signifies, and what should be done about it. Also by Stuart H. Walker, M.D.